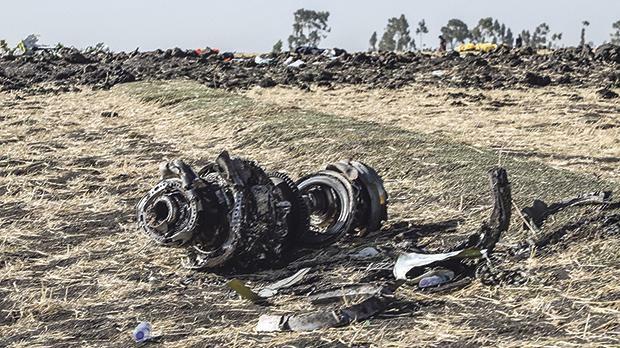 The unfortunate accident of Ethiopian Airlines’ Boeing 737 MAX 8 on March 10 resulted in the groundings of this type of aircraft, even in the US. The Federal Aviation Administration had initially stood by the aircraft, strongly insisting there was insufficient evidence to link this latest crash to another accident also involving a Boeing MAX 8 in Indonesia five months ago. But notwithstanding, it too has decided to ground the plane. A preliminary report on Indonesia’s Lion Air disaster, which plunged into the sea after takeoff, found that a stall prevention feature had erroneously kicked in. With nothing significant about the cause of the latest crash in Ethiopia, the aviation world is still divided whether these models are really safe to fly.